“Installed” prices are based on installation at the Aerostar factory facility located in Coeur d’Alene, Idaho. 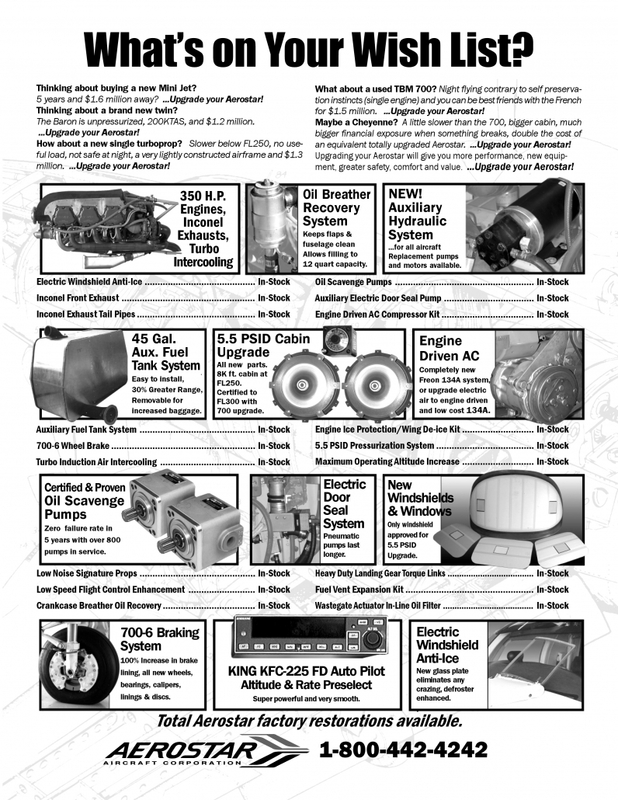 All prices, parts, and availability are subject to change without notice. Prices listed in U.S. Dollars. 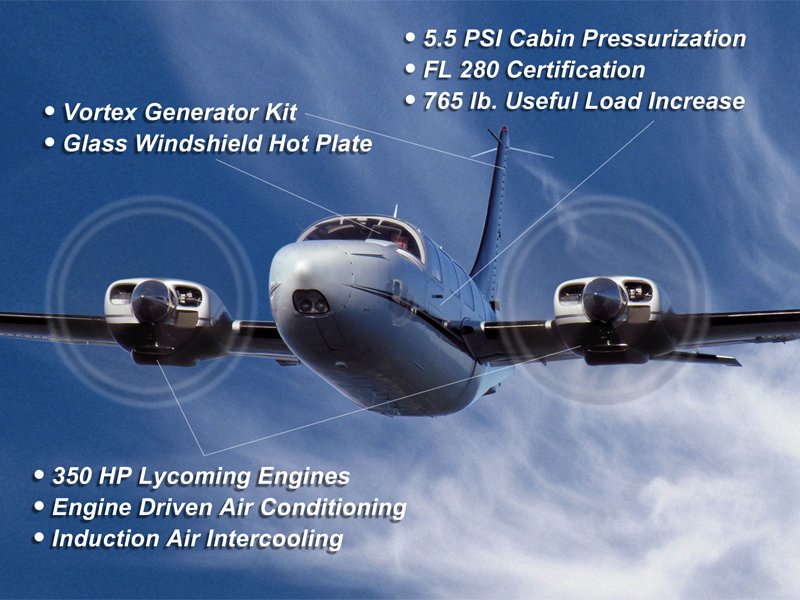 Web site prices and part availability are not guaranteed, contact Aerostar Aircraft to verify pricing. For current prices and availability please Contact Aerostar Aircraft Corporation’s Maintenance Department at 1-800-442-4242, 208-762-0338, or email your questions to info@aerostaraircraft.com.